Since its inception in 1996, Riverwalk Wine & Spirits has made it its mission to offer low pricing, an exceptional selection of rare to everyday wine, beer and spirits and excellent customer service. 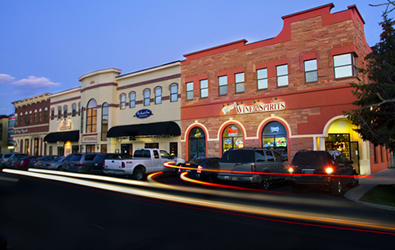 The Vail area liquor store, in Edwards, prides itself on being the valley's neighborhood bottle shop. With three certificated sommeliers, and a staff focused on customer service, they can fulfill any request. Among its services, Riverwalk provides wine, beer and liquor delivery to Vail, Beaver Creek and Edwards.